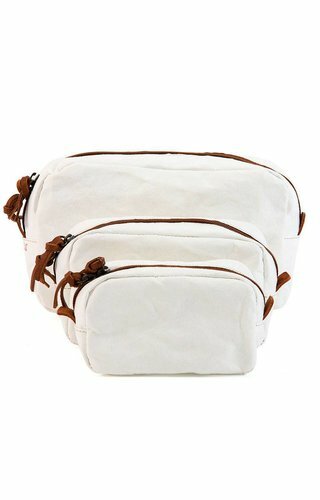 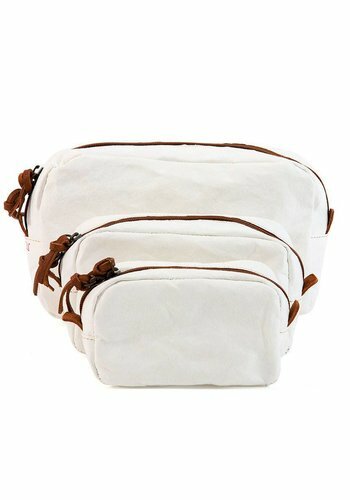 A cosmetic/toiletry bag with a minimalistic design, great for travelling or daily use. 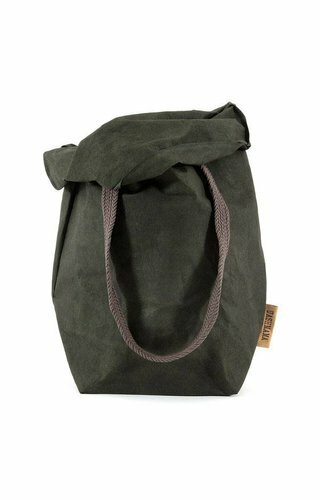 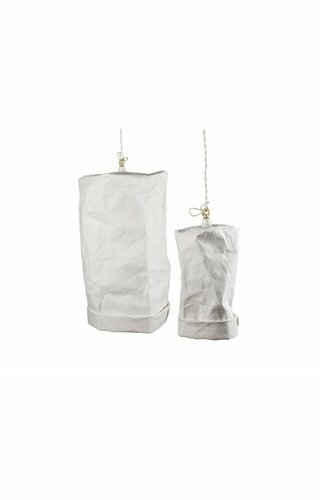 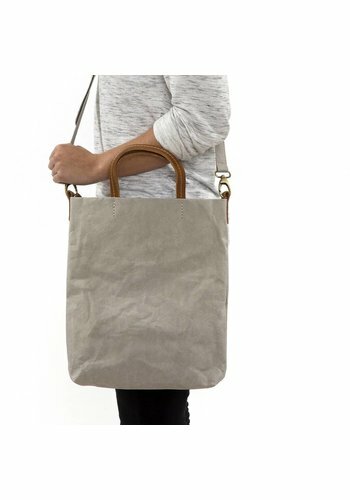 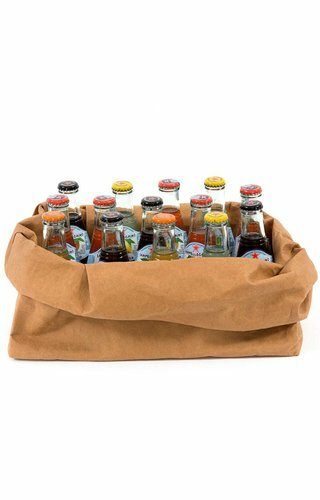 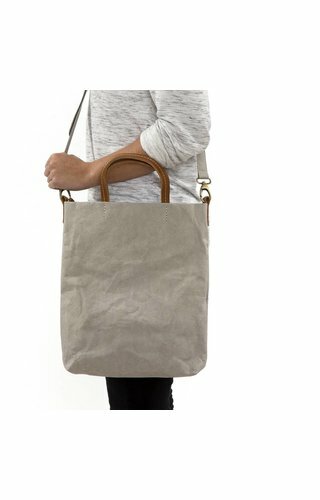 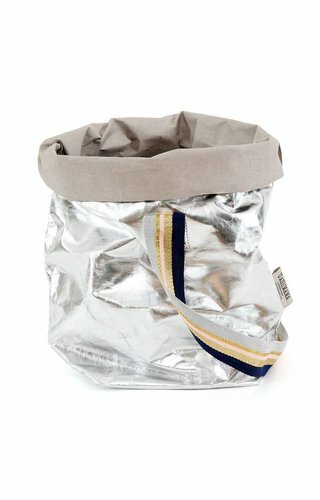 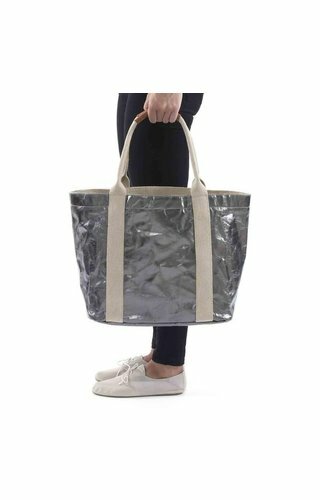 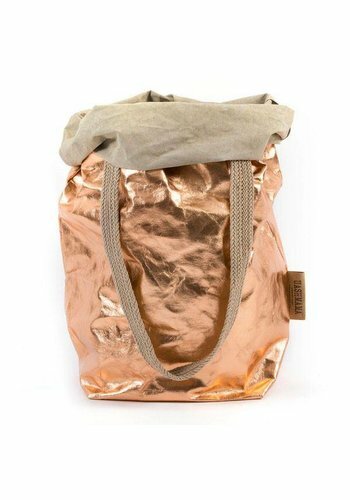 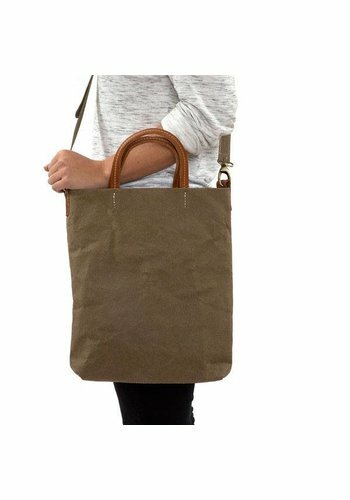 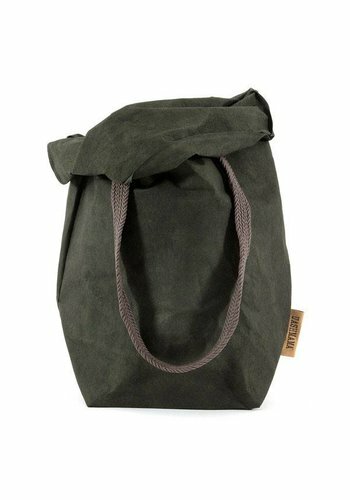 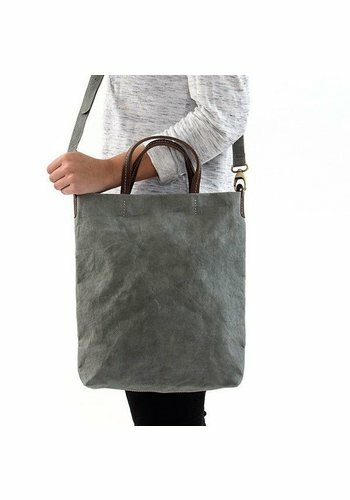 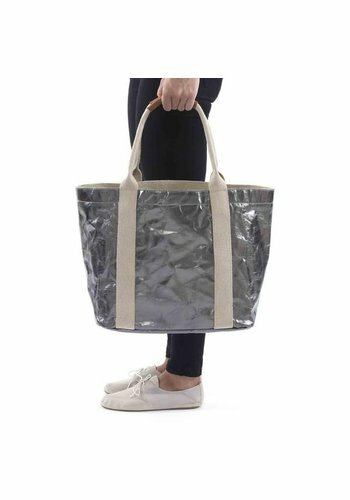 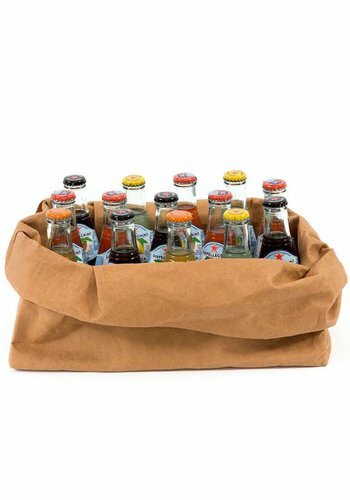 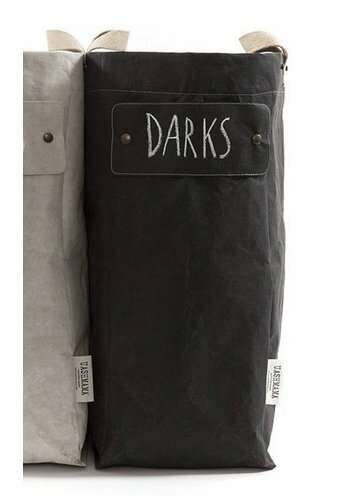 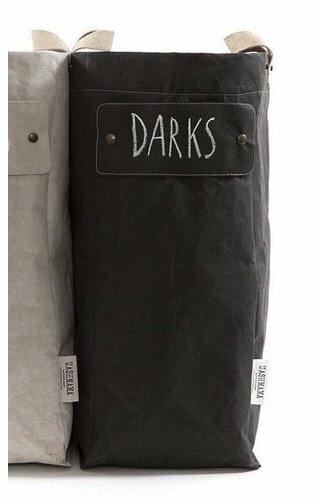 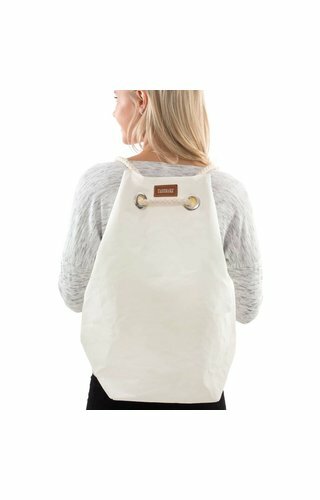 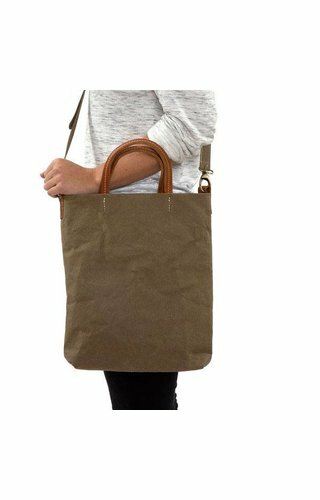 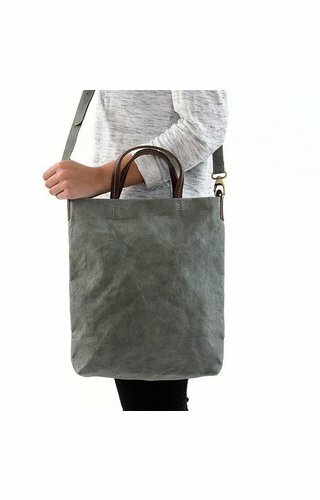 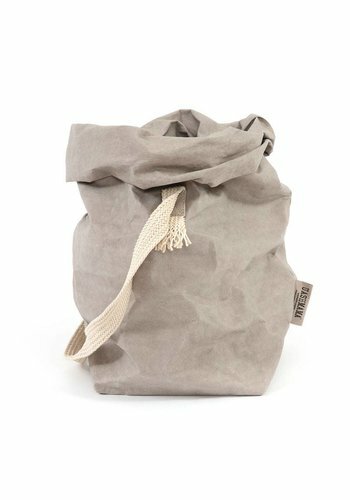 You can use it as a shopper, a beach bag or even for laundry. 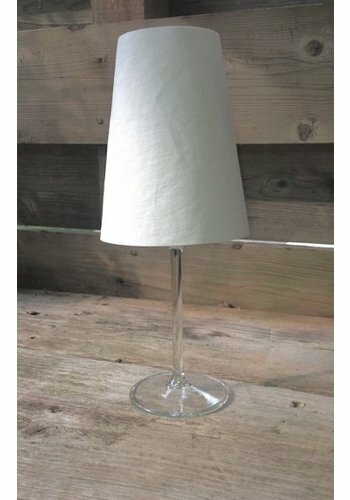 Light as a feather you won’t even know you’re wearing it. 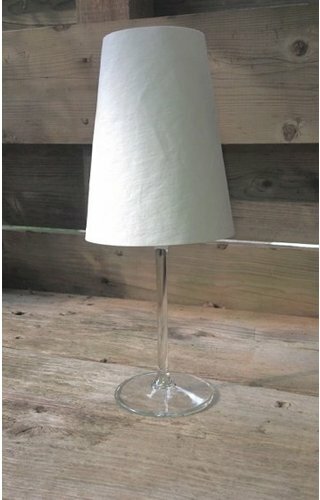 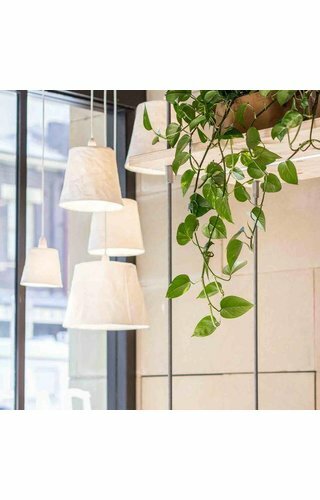 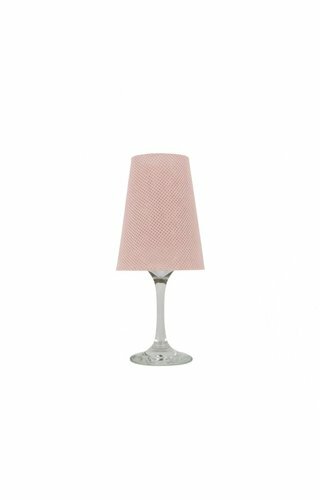 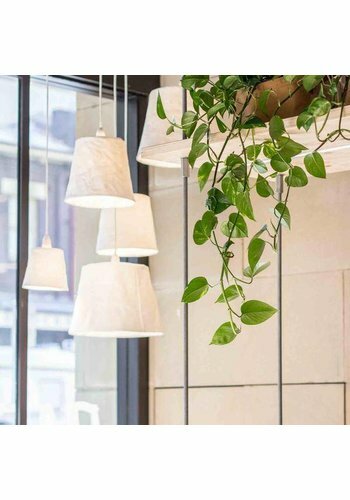 Dress your room in an original way. 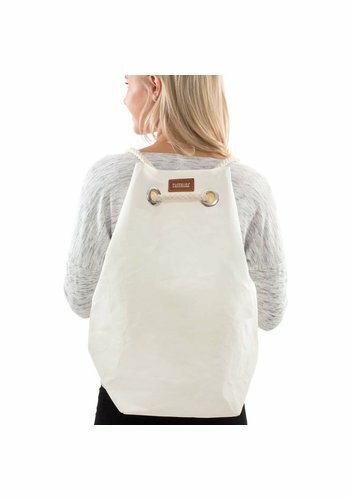 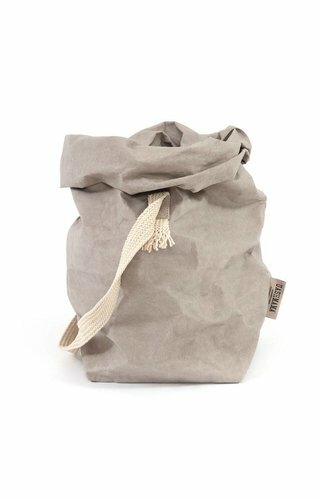 A simple duffle style backpack ready for the beach, yoga, sports or any holiday. 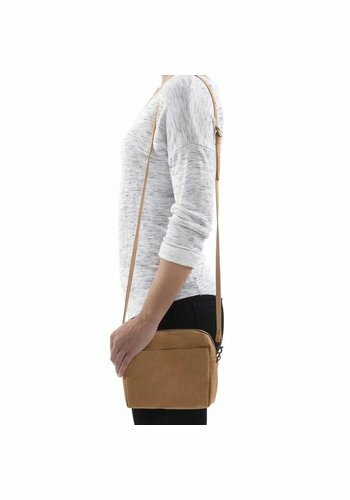 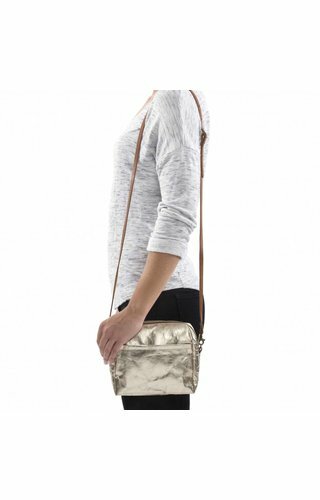 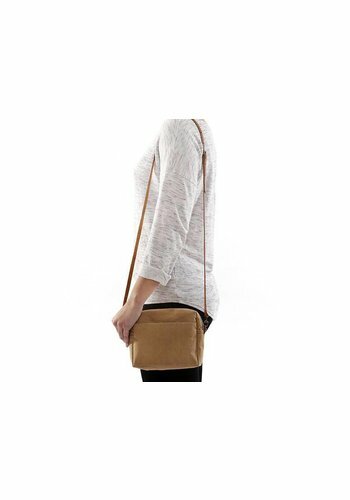 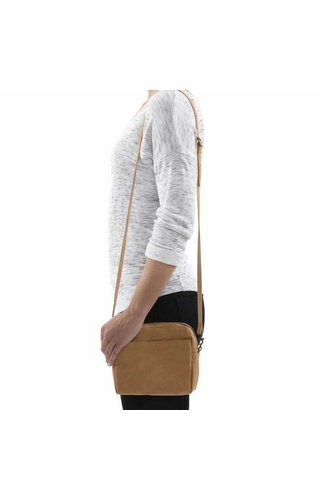 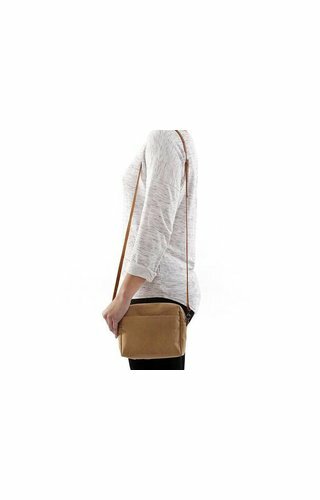 The La Busta can be worn as a handbag or readjust and use as a clutch.